Big Bus Tour in Hawaii? Consider Reconsidering! There are lots of reasons Hawaii Jeep Tours keeps it small. Among them? Our guests deserve a more intimate and personalized experience than the typical big bus tour in Hawaii. But, now there’s another reason you may want to avoid cramming into a big bus while on vacation in Hawaii — many communities are now outlawing them. The latest community to try and “take-back” its beaches? Waimanalo, a small, rural community on the Ka Iwi Coast. 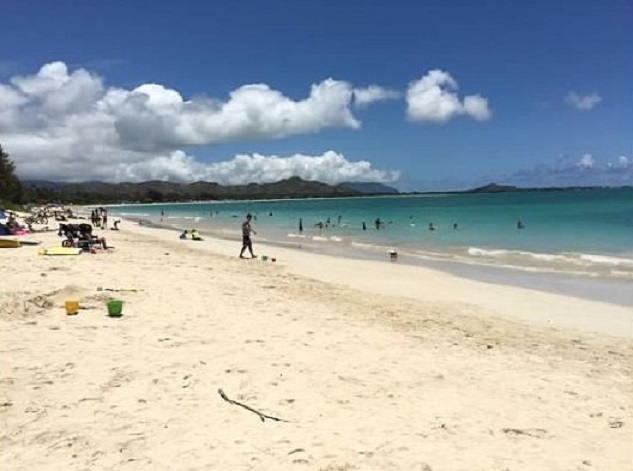 According to Civil Beat, tourism to Waimanalo increased after the website Dr. Beach named Waimanalo Beach Park America’s best beach in 2015 and after a city ordinance banned commercialism in nearby Kailua and Kalama beach parks. But, now, big tour buses, vans and limousines on most days hog the limited number of available parking spaces at some of the tinier Waimanalo beach parks. Waimanalo Beach on Oahu's Windward side has been rated America's Best Beach by Dr. Beach. The publication reports tourists seeking restroom relief overwhelm the already under-equipped bathrooms, using up all the toilet paper. Visitors crowd out local fishermen and beach-loving local families as dozens of tourists amble out to the water’s edge to take selfies and/or talk on their cell phones. Now, however, a bill is in the works at the City Council that would outlaw commercial activities at four Waimanalo beach parks. Essentially, the bill would outlaw all commercial activities including bus “recreation stops” at Waimanalo Beach Park, Kaiona Beach Park, Kaupo Beach Park — including the Makai Research Pier — and Makapuu Beach Park. However, the city council did propose some concessions for tour companies who are granted permits. According to Civil Beat, permits would be allowed for up to five tour companies to unload tourists at Waimanalo Bay Beach Park. That’s the park formerly known as Sherwood Forest or Sherwood’s. Makapuu Beach Park is one of several Windward Oahu stops the City and County of Honolulu is considering limiting access to tour buses. The companies given permits would be restricted to using 15 passenger vehicles and they could drop off tourists at the park only Monday through Friday from sunrise until sunset, but not on weekends or on state or federal holidays. In the bill, tour companies would also be prohibited from engaging in commercial activities at any of the community rights-of-way into Waimanalo beaches. The bill is headed to the full council for a final vote Jan. 25, and it would have a direct impact on many visitors who use a big bus tour in Hawaii for access to beaches and communities in Hawaii. 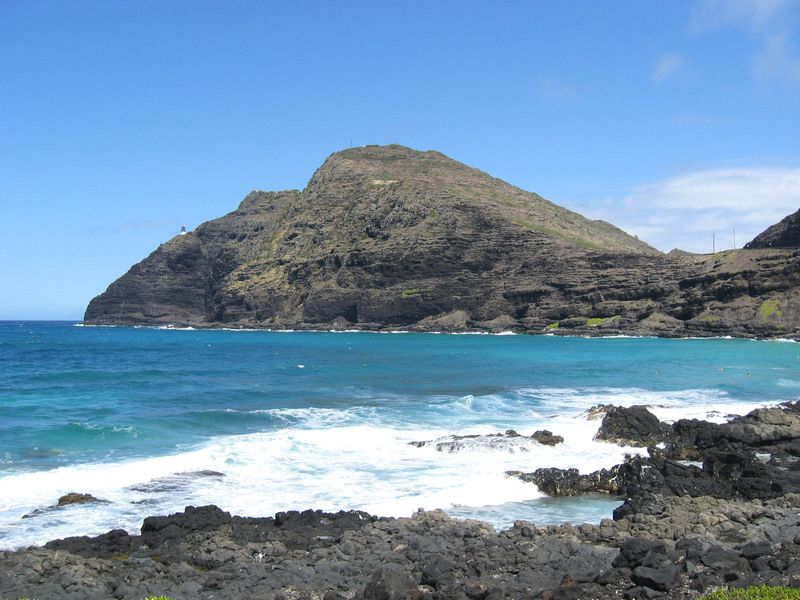 We know you don’t need ANOTHER reason to avoid the big bus tours and choose Hawaii Jeep Tours. But, just in case you do, here it is!